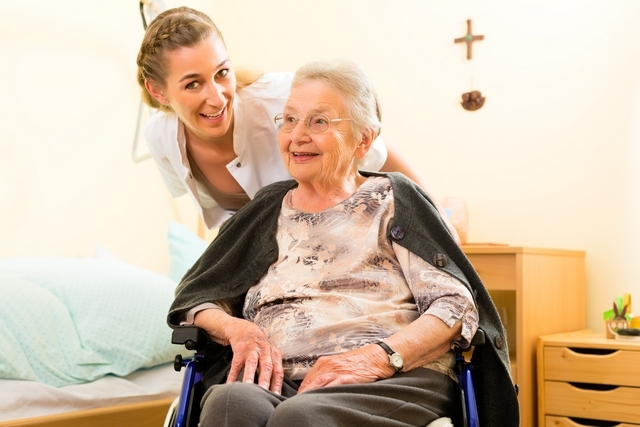 Regain Your Focus and Vitality: Secure Respite Care. A lot of families prefer having their loved ones in their company because they find security knowing that they can give all the necessary attention their loved ones’ need. Sometimes, this can be too much to handle when you are tired and burned out from performing the responsibilities needed in Home Care Services. With our Non-Medical Home Care in Winter Haven FL, we have saved a lot of families from getting too burdened and over-exhausted from providing all the primary care to their loved ones. We can step in so you can relax and enjoy your needed break to bring back your focus and get you going again for another week of care. Families can greatly benefit from respite care because they can unwind and take their minds off the responsibilities that come with being the primary caregiver to a loved one. We have duly trained our caregivers and we are well-oriented in understanding the different needs and requirements that our patients have, so we can provide families the peace of mind they need while they are on their wellness break. As your loved one’s primary caregiver, you also need to take care of yourself since they are counting on you. On your break, make sure you also get to treat yourself to a good cup of coffee and a nice hearty meal away from home. Just because you have the responsibilities of taking care of a family member, it does not mean that you should also forget about your network and circle of friends. During respite care, you can also let your loved one be taken out on a trip by our caregivers while you stay in or stay out to reconnect with other family members or friends who can lead you back to what is happening in their lives and the world at large. If you need to get a good massage that will get all the stress out of your system, by all means, do so and give yourself a good pampering and spa session while we take extra loving care of your loved one the best way possible. While you loosen up and unwind on your break, you can rest well that we, too, will give them a relaxing time during respite care as well. Families need to know that they are not alone in their responsibilities in giving care to a family member or loved one. Expert care services are out there to make this load lighter for families to bear. When you look in the right places, you will find reliable caregivers ready and able to take this duty from you. Take time to regain your focus and vitality and secure trusted respite care with Compassion Home Care. What are your next plans when it’s time to enjoy that break again? Share your thoughts in the comment section! This entry was posted in Senior Health Care and tagged Caregivers, Companionship, Home Care Services, Non-Medical Home Care, Personal Care, Respite Care. Bookmark the permalink.